Pulse Counts: Varies by handpieces, one has only 1700 pulses. Condition: Excellent. Fully tested and reconditioned. 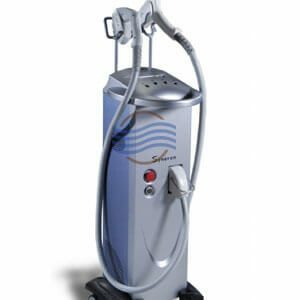 The Syneron AC applicator is used specifically for Acne Treatments. 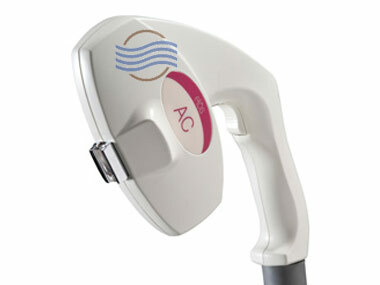 The AC handpiece utilizes a combination of laser and bi-polar radio frequency. 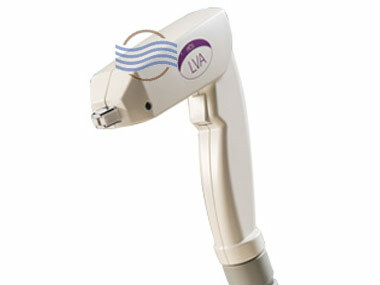 The AC handpiece works with both the eMax and eLight lasers. 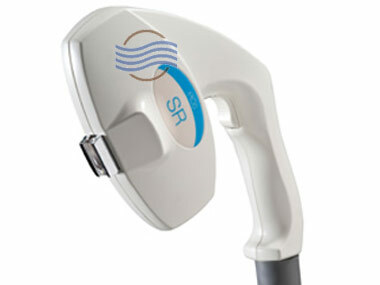 We have several Syneron AC handpieces in stock and ready to ship. Call us now for best pricing and options. 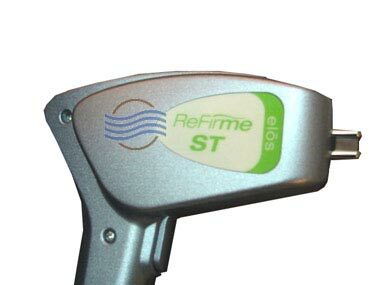 The AC Handpiece works with the eLight, eMax and elos Plus.